We offer an extensive range of ASTM A312 TP 304 Stainless Steel Pipes & Tubes in different types such as Seamless, Welded, ERW, SAW, LSAW, DSAW, etc. Meanwhile, our Stainless Steel 304 werkstoff Nr. 1.4301 Pipes & Tubes are available in different sizes, specification & thickness as per the clients’ customized requirements. 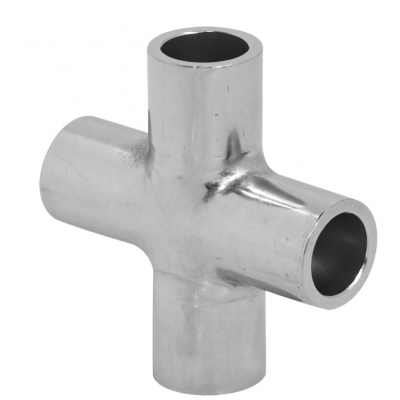 We also offer these Stainless Steel UNS S30400 Pipes & Tubes in quite reasonable rates to our valuable customers.